South Korean girl group SPICA gave an intimate performance at gay club RAGE’s Friday event, GAMeBOi, on August 8th in West Hollywood, CA. With their recent American debut, I Did It, SPICA had a pre-KCON party with fans and non-fans in a new, atypical to K-Pop setting. Set in a regular gay club in WeHo, the audience SPICA geared up to perform for consisted of 18+ gay men and women — something different from the teenage crowd K-Pop is normally targeted to. GAMeBoi is a weekly Friday event at RAGE, popular amongst the Asian community. And since the brand is venturing into the K-Pop scene, it’s a great platform for SPICA to promote their American debut to what, I imagine, is the audience they want as fans to the likes of Lady Gaga, Katy Perry, and Rihanna. SPICA makes their debut with “Russian Roulette” on ‘Music Core’! Organizers recommended hopeful attendees to arrive early, as the event had a cover and would operate on a first-come, first-served basis. SPICA was scheduled to perform until 12:30 AM, so the DJ and two dance crews warmed up the audience for Boa, Juhyun, Narae, Jiwon, and Bohyung. The DJ played a mix of top 40 songs alongside a few K-Pop songs like I Am the Best, Fantastic Baby, and Sorry Sorry, which garnered an excited reaction from the crowd. The K-Pop songs played were so well intermixed with, let’s say, Beyonce and Trey Songz, that it didn’t feel like they were forced fed to non-fans; it was more of a mere suggestion. The first dance crew to perform was NorCal twin duo Henry and Miles, who were featured guests at KCON 2014. The boys performed a medley of BTS’ Boy in Luv, Beast’s Good Luck, and a girl group song complete with its original choreographies. The next crew was UC Davis’ SoNe1 (also special guests at KCON), who performed the original choreographies of a T-ara’s Number 9, Teen Top’s Rocking, CL’s Baddest Female, and 2NE1’s I Am the Best medley. As the main performance grew closer, the crowd in the dance floor increased, and SPICA’s label mate, Eric Nam, was even spotted hanging out in the second floor balcony with the ladies as they chilled before hitting the stage. Eric, Boa, and Juhyun all waved and danced along with the audience to f(x)’s Electric Shock, while the rest of the members sat back in their lounge table. At 12:30 AM, organizers cleared the stage and warned the crowd not to touch the idols. When the group finally hit the stage, the five of them looked hot and fierce, with Juhyun and Boa decked out in DIMEPIECE LA (where they had hung out earlier on the day for interviews). With smiles and a friendly, “Hi, we’re SPICA,” they greeted the audience. Jiwon even tried her hardest to speak as much English as she could, and with Juhyun’s “Let’s go!” cheer, the show finally began. SPICA performed only two songs: Tonight and I Did It. Throughout the first song, Bohyung engaged with the crowd, and they all sang into the multiple fan cameras they spotted. For their second song, the girls threw most of their choreography out the window and focused on enjoying the moment. They walked all over the stage, dancing and singing with the audience. Boa noticed a male fan jamming to I Did It, walked over, and sang with him while holding his hand. While the event originally said that SPICA would host a meet-and-greet, they were unfortunately unable to do so. Once the performance ended, everyone was rushed out of the venue with Eric Nam and the rest of their entourage. Lots of fans went after them, but their management ushered the ladies into the vans and departed quickly. After the show, the DJ resumed playing his top 40 repertoire. Some people left once SPICA’s showcase had ended, but others stayed and enjoyed the rest of their night. 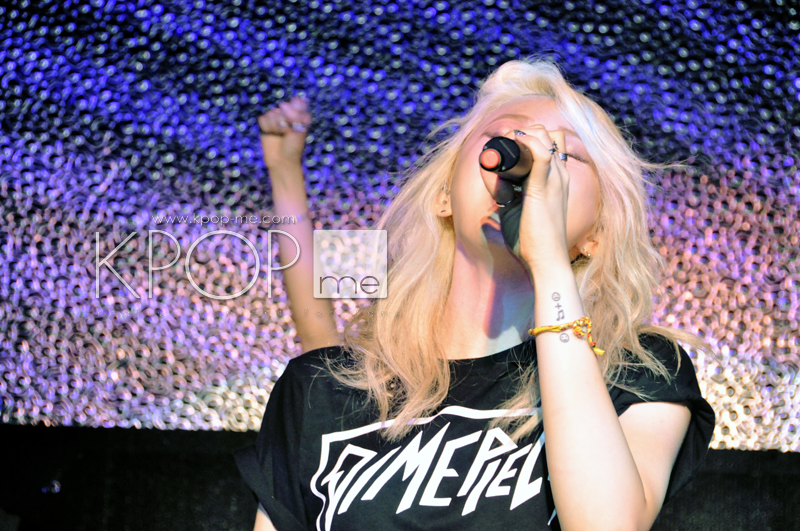 What do you think of SPICA’s show at GAMeBoi? 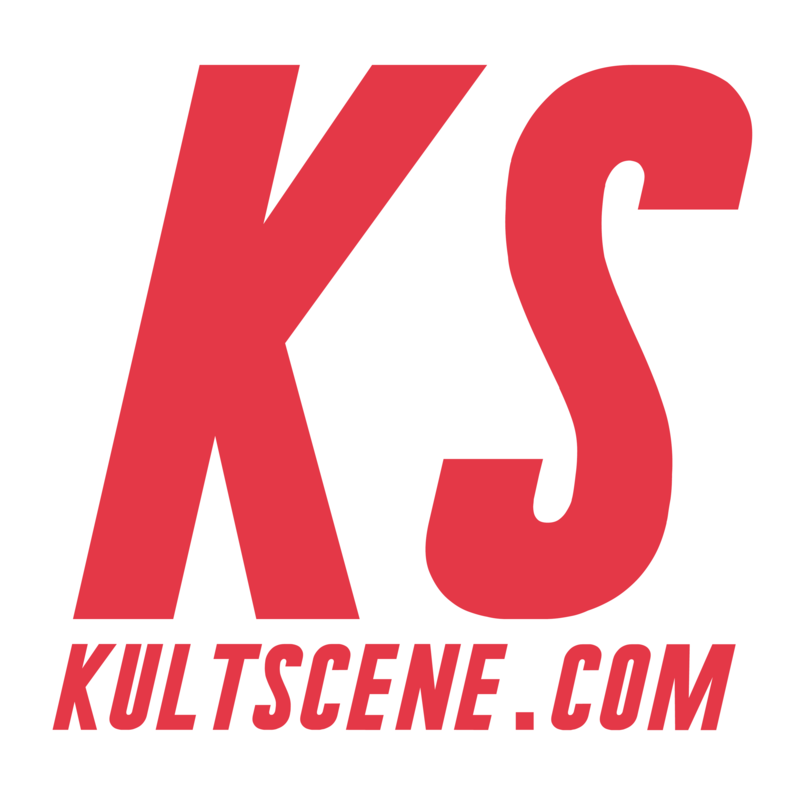 Be sure to share your thoughts and follow us on Facebook, Twitter, Instagram, Tumblr, and Bloglovin’ so you can keep up with all our posts.